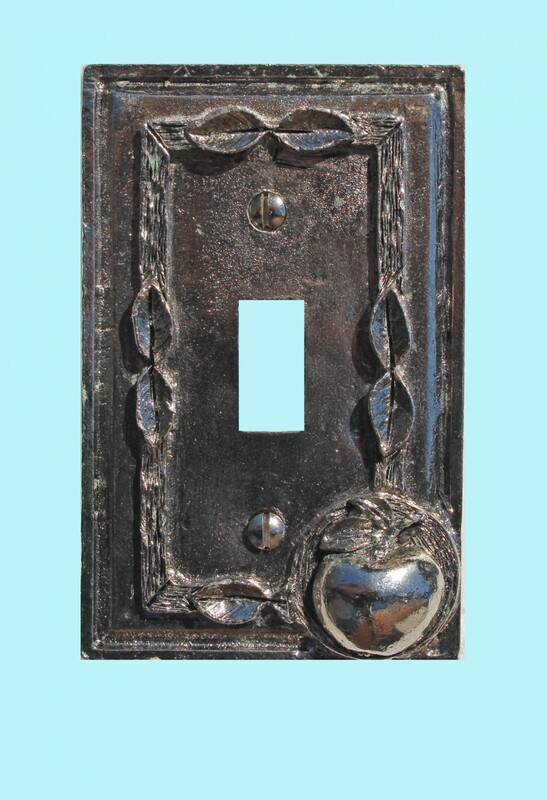 Switchplates by Renovator's Supply are an inexpensive way to instantly add value to your home or office. 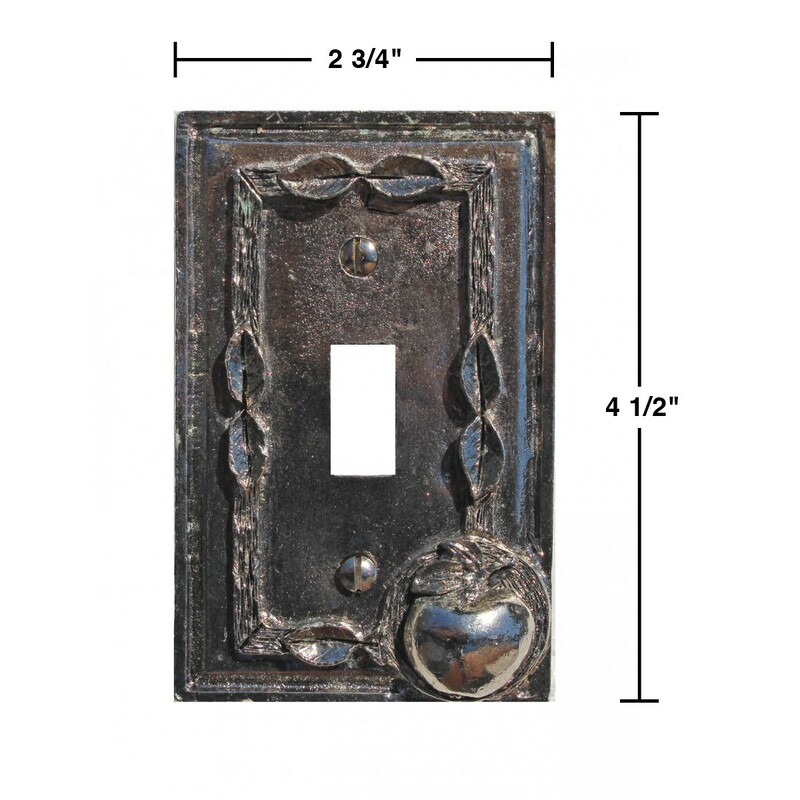 Buy your Switchplates here today. 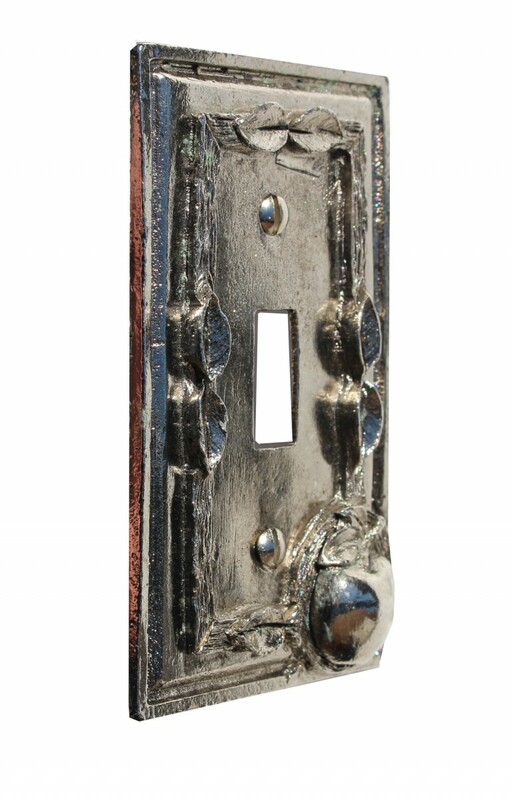 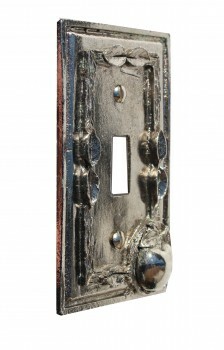 Item 20666 This wall plate has an Antique Silver finish.